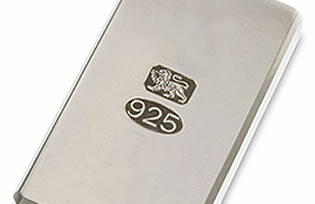 Sterling is an alloy (metal blend or mixture) of silver and is most commonly used in jewellery making and silversmithing. 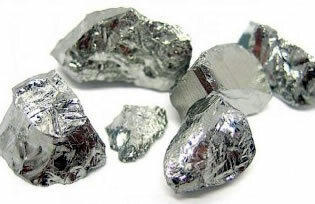 Embraced as a standard alloy in England in the 12th century, it became known as Easterling silver after the area of Germany where King Henry the second imported metal refiners from. These refiners produced an alloy of consistent quality which became used as a currency by the 1300’s. Known as coin silver, the alloy used for King Henry II currency contained 10 to 20 percent more copper than sterling silver, melted at a lower temperature and was more likely to tarnish than sterling. In the United States, an alloy consisting of 90 percent silver was used in coins however these days, no silver is used in American coins. Alternate sterling silver alloys have been developed utilising metals which are less likely to oxidise such as platinum or germanium. The purpose for which is to help prevent or reduce the time it takes for tarnish to occur on the silver.